Prop background set for Poser. 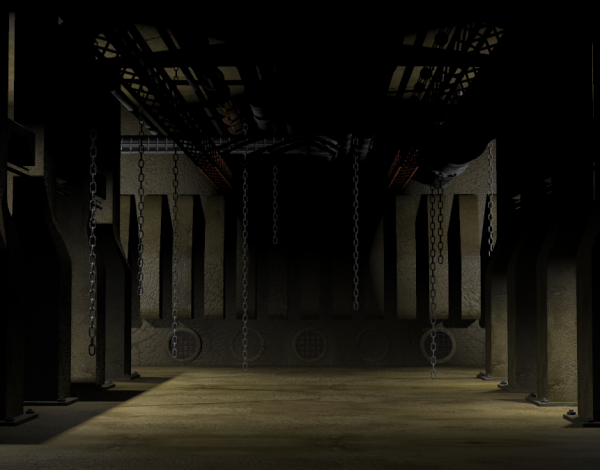 MATs, textures and lights included. abeed1a (2 years ago) Inappropriate? Very cool set, simple yet dynamic. Thank you for sharing. All time useful scene for drama many thanks for sharing. tavernalynda (3 years ago) Inappropriate? Thanks for sharing. I'll use it! dgooden37 (5 years ago) Inappropriate? Gorgeous set! Thank you for sharing with us! DazStuff (6 years ago) Inappropriate? Thank you for sharing this great background! sicko666 (7 years ago) Inappropriate? Great prop, thanks for sharing! EdgeVerse (7 years ago) Inappropriate? Okay, loads and renders well in Poser. Thank you. This will be most useful. Bobbo1 (7 years ago) Inappropriate?